Virat to Anushka Sharma: Good Bye! 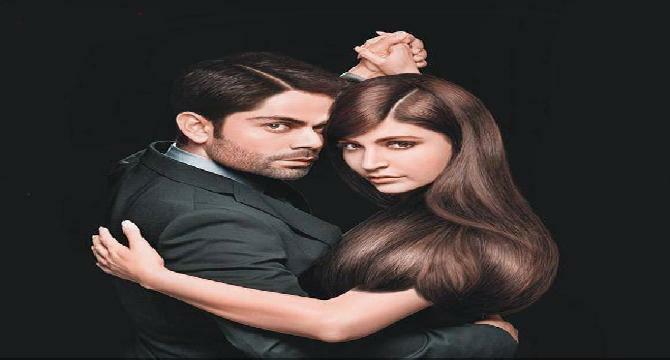 Indian Cricket team ODI vice-captain and Test captain Virat Kohli will have to say goodbye to his ladylove Anushka Sharma till the end of the ICC Cricket World Cup. As the two will not be sharing time with each other until the 2015 ICC Cricket World Cup tour ends. According to the new rules by the BCCI, no player will be allowed to travel or share room with his partner. Not only that, but the girlfriends and wives of the players are not even allowed to stay in the same hotel. This is some good decision from BCCI so that the players can concentrate more on the game instead of their partners. Remember, India is one of the favorite contender for the ICC Cricket World Cup and they also are world champions until now.